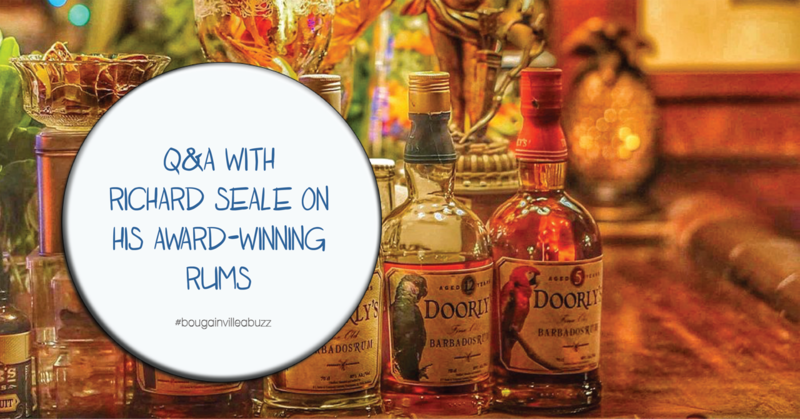 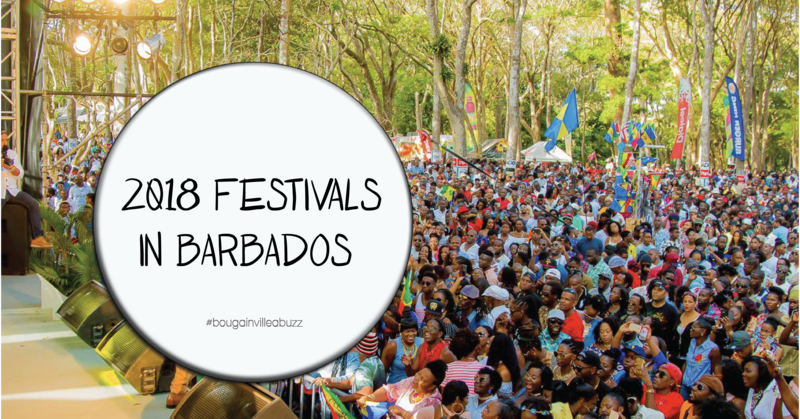 There is a reason why Barbados, is called the island of Festivals. 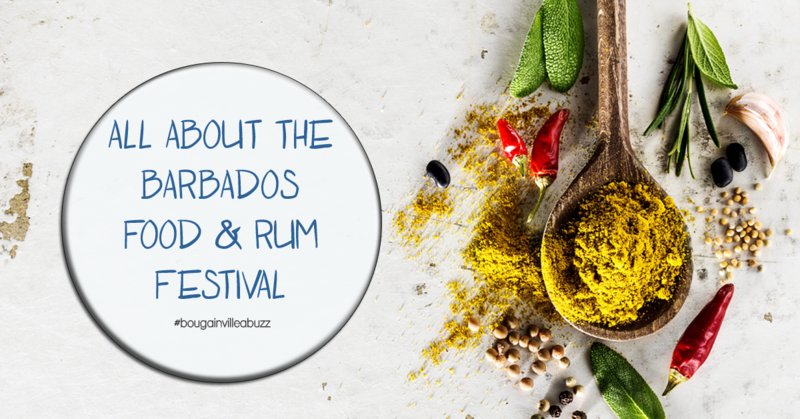 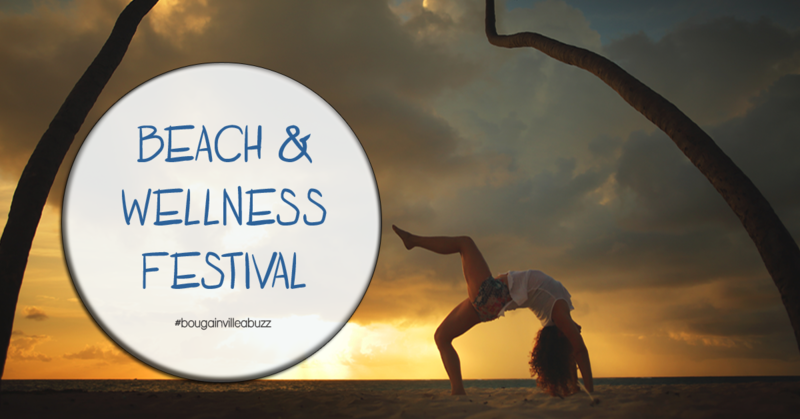 A unique array of health and wellness festivities are coming to Barbados this September as part of the island’s “Year of Sports”. 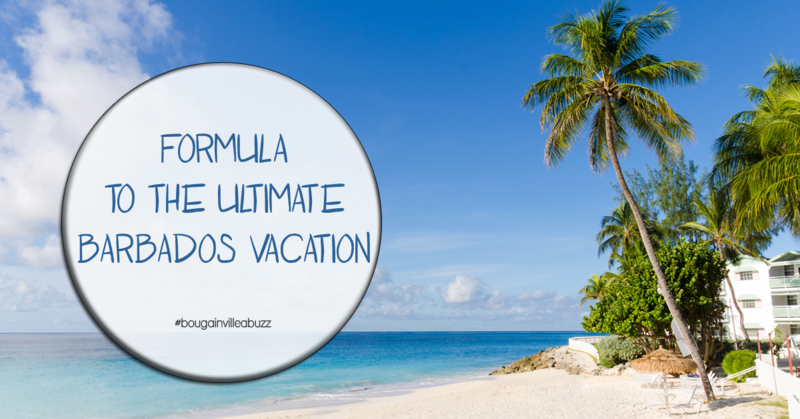 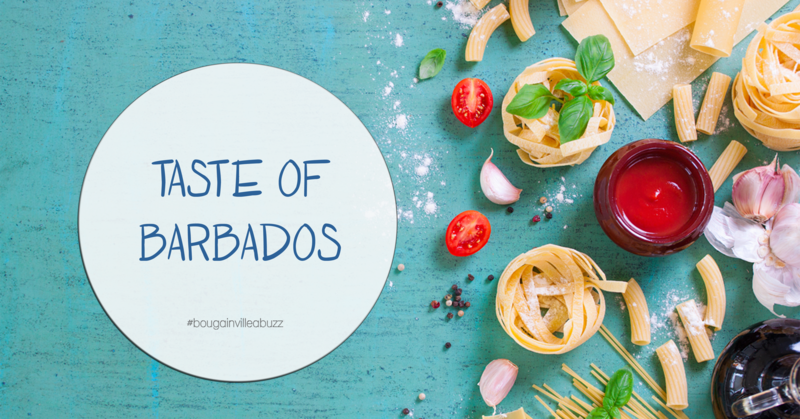 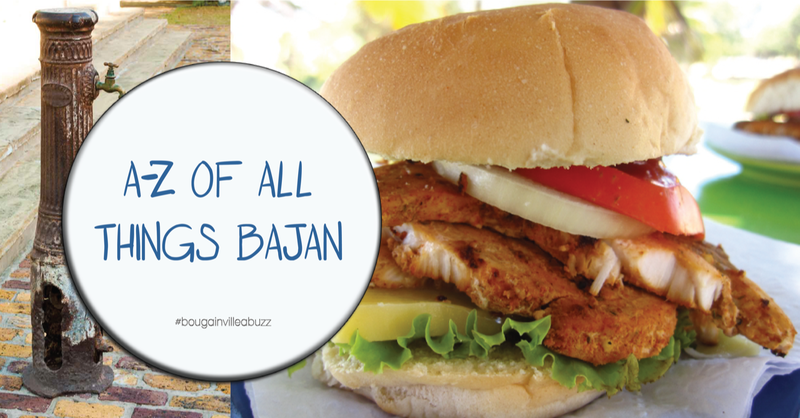 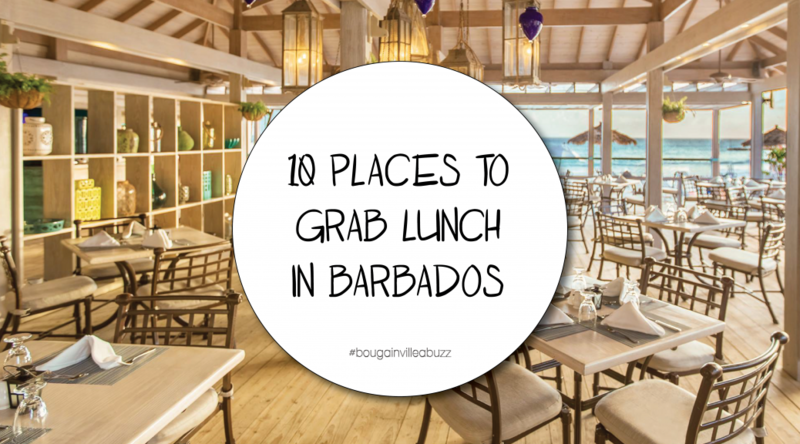 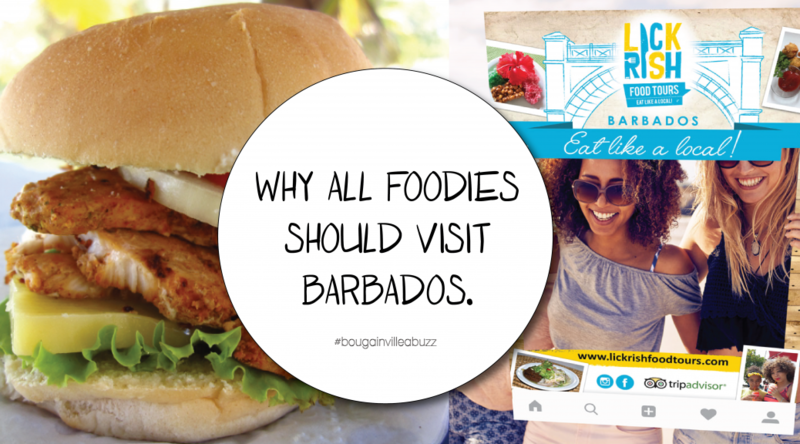 Where to go and what to eat when in Barbados.